Compost Biochar Blends Available in Bulk, Maybe Near You. Do you apply compost? 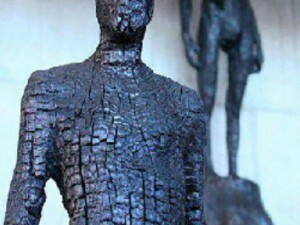 Interested in biochar? Want something easy? (yes, these questions are teeing up a pitch) Pacific biochar can now offer compost biochar blends at multiple locations in California, and with the normal ease you can expect when adding lime or gypsum to your compost. Here is a snapshot: Compost biochar blend at 10% biochar by weight, $95 per ton, or $80 per ton with biochar at 5% blend. That is the offering through one of the several compost facilities we are working with. 5% to 10% biochar by weight for maintenance applications (annual side-dressings, nutrient additions, etc.). 25% biochar by weight for a new field prep or other rare and deep soil disturbances. 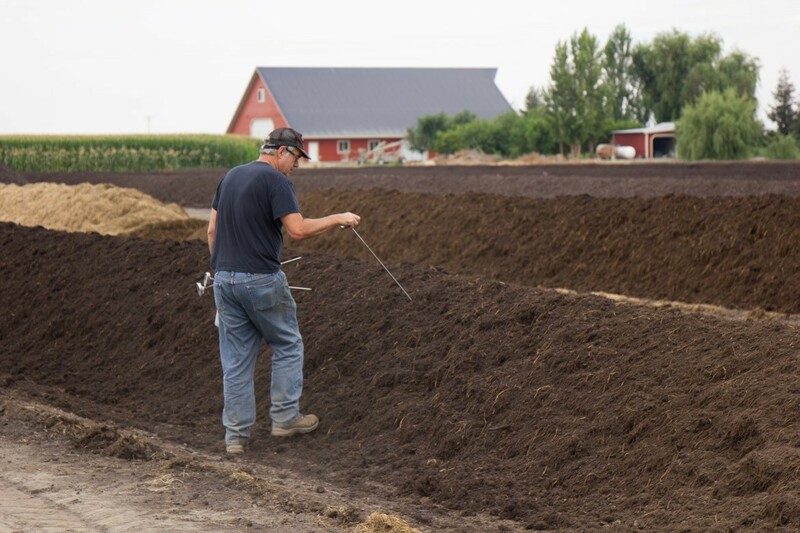 Some of the facilities we work with offer co-composted blends, where the biochar was introduced as an amendment to the compost in the primary stages. Where this is not an option, allowing the compost biochar blend to “stewâ€ for a few weeks can have positive effect and is suggested when practical. Fertilizer efficiency has been notably improved after the application of biochar. This has been primarily observed as a reduction in the loss of plant nutrients. Analogous to the use of charcoal in filtration, biochar (a type of charcoal) can help hold onto plant nutrients in the topsoil. 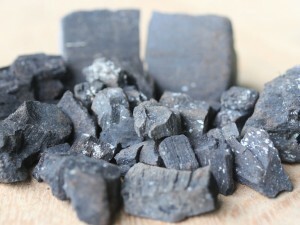 However, it is important to note that the majority of nutrients held by the biochar are still plant availableâ€”resistant to loss, yet still available for use. Under highly managed irrigation, an expected outcome would be reduction in amount of water needed. Organic matter is critical for soil function and soil quality. 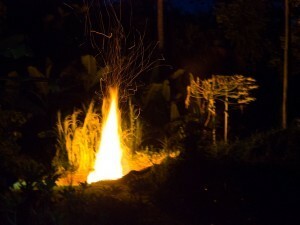 Charcoal (biochar) is a stable form of soil organic matter. It is naturally occurring and has been found to make up as much as 30% of the organic matter in soils such as the dark fertile soils of Iowa, and of the famously fertile manmade soils in the Amazon region called Terra Preta. *Organic compost and biochar blends available. *Organic compost and biochar blends available. Wholesale only. *Organic compost and biochar blends available. Soil blends with biochar available. *Organic compost, mulch, topsoil blends available with biochar. 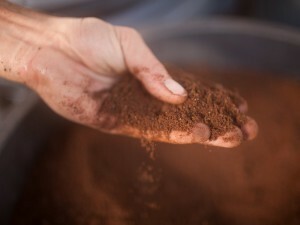 *Organic compost, worm castings, and premium soil blends available with biochar. Steiner C, Das KC, Melear N, Lakly D. Reducing nitrogen loss during poultry litter composting using biochar. J Environ Qual. 2010;39:1236â€“42. 4 Cayuela, M.L. et al., 2013. Biochar and denitrification in soils: when, how much and why does biochar reduce N2O emissions? Sci. Rep. 3, 1732; DOI:10.1038/ srep01732 (2013). 5 Heike Knicker (2011). Pyrogenic organic matter in soil: Its origin and occurrence, its chemistry and survival in soil environments. Quaternary International 243(2):251-263 · October 2011. You won’t believe how old this char really is!